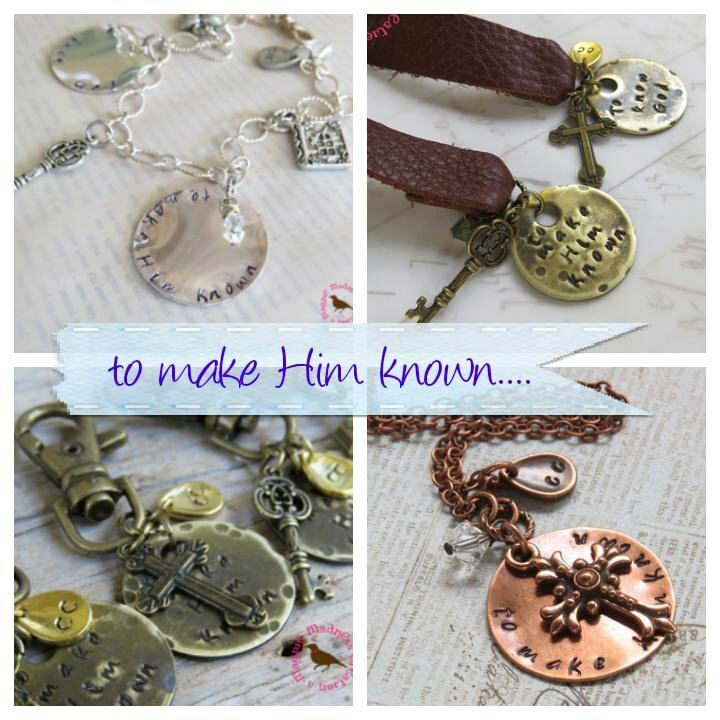 Let me help you make Him known in your year end CC gifts! 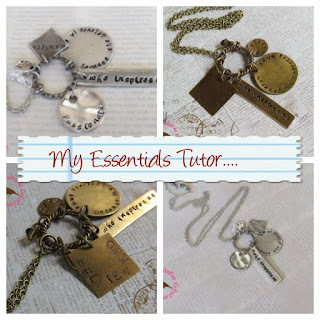 I'm a 5 year CC parent and tutor (Foundations & Essentials). 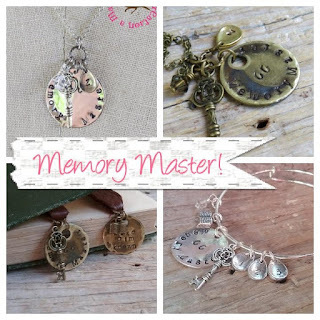 Three years ago I extended my passion for designing jewelry to my love of CC. One of our moms shared my hand stamped pieces on the CC FB page and we went viral. All pieces now come individually giftboxed and wrapped up for sharing. Safe metals!! Pop over to my easy-to-use Etsy site and check them out. I have created a range sliding scale coupons for larger orders. Also we give 20% away! !